Our large inventory and strong logistics capabilities mean that we can supply all products, industrial tools and equipment that you need; when and where you need it. 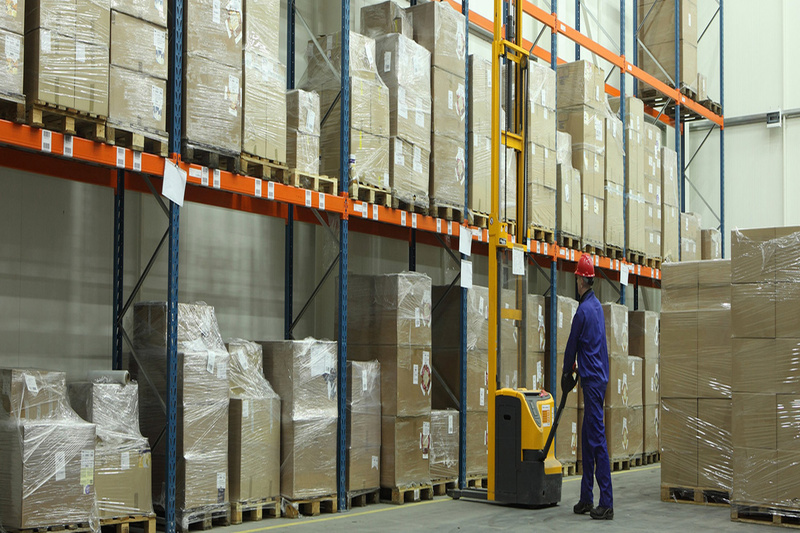 With our excellent category management and inventory control, we are committed to delivering products and services on time, on cost and with the highest quality and customer satisfaction. Our quality process is the greatest value we provide our customers as a trusted suppliers; trusted earned through our performance, the quality of our people, products and processes. 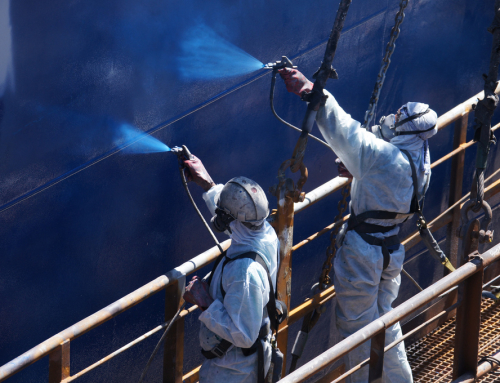 We offer a full range of blasting and painting products, services and solutions to shipyard, marine, oil and gas, construction, metal, offshore and industrial fields. Our integrated solution can provide lead time improvement for any of our products lines that require blasting and painting. Our services include: Surface preparation, blasting and painting solution, protective coatings with our system at your site. MRO Industrial Supply offers our customers all types of MRO (Maintenance | Repair | Operations) items which is using in all types of machine which is related in industrial sectors. 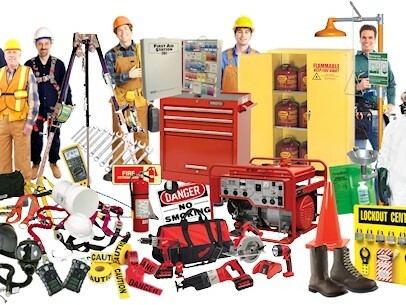 We provide all types of equipment, tools, consumables and spares parts. Our motive is satisfy to our customers.